Why do writers write? Why do we writers feel the urge to publish our work beyond simply getting paid- it's not about the money it's about our books and our audience. It's even about the subject. It's a small world and there are a lot of writers, so why feel anything for what we do? Our readers want to know about facts and figures, but there is always more to writing than just the facts. There is always more when it comes to places and people. 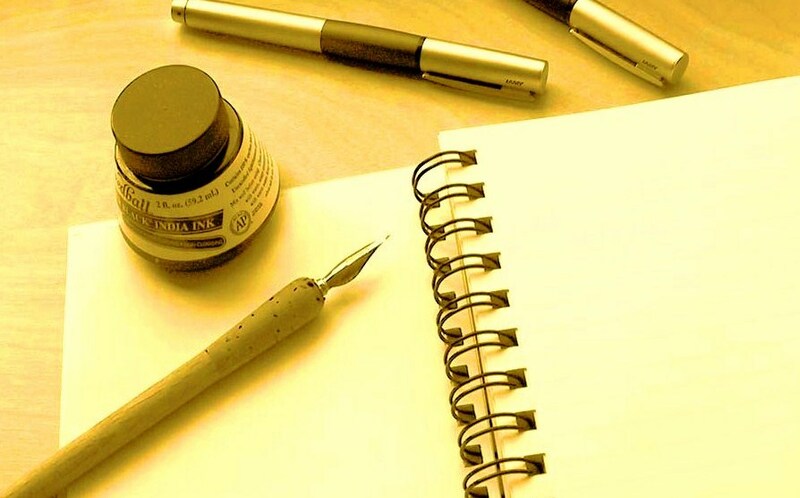 The hard truth is writers also need income to continue writing. I sometimes think all we want is money, but really it is to give something back, to advise, or to help others with relationships, or foster a relationship with readers. I admit sometimes it is about money-- earning a living with our writing. Sometimes it is about improving our own writing, gaining some clarity in it. But actually most people write and begin to write better, because there is an important reason for it. 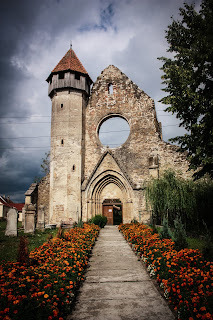 They learn about the things they love, and in this case writing about Transylvania and its culture is important to continue, building on the history of the people who loved there. It is about money, but there is more to it when it comes to passion. Publishing means what you love is not about nothing: Only on TV can something so popular as a Seinfeld episode be about nothing. But your writing must be, for the online world, about something, and this is about what you love. It's okay not to have all the answers, but it's important to show some passion for what you are writing about. The same is true of the "normal" reading world, or with touring and learning about Transylvania and Romania. It's about connecting with people, and they are your reason to publish a book. It also means that you are thinking about what the reader wants, or what your audience wants- if they love Dracula, find out more. If they love Transylvania and want to know how many castles there are, find out more information for them. ESP is helpful to a writer, but not necessary. Readers review with their comments, and their time. 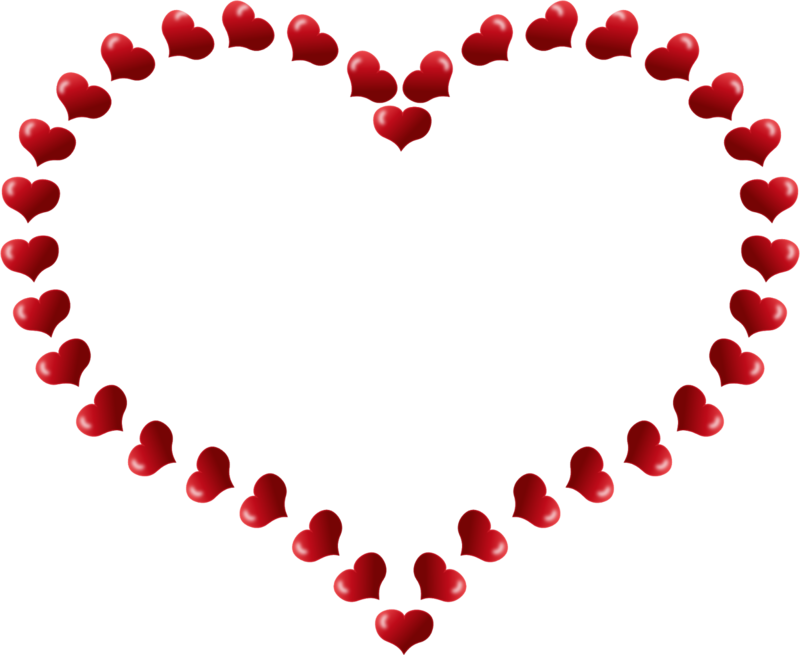 Understanding what you love, and what your readers love is far more important. A good author shares many things, and it is the small pieces which can make a difference, The Rise and Fall of Saxon Transylvania , is a good example of a book I found useful, only to learn this author published more books. 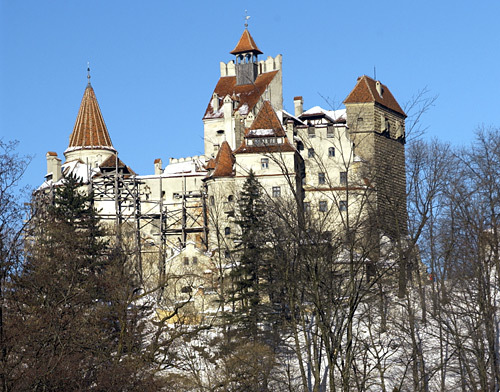 I am passionate about Transylvania, and want to share it with my loyal readers. 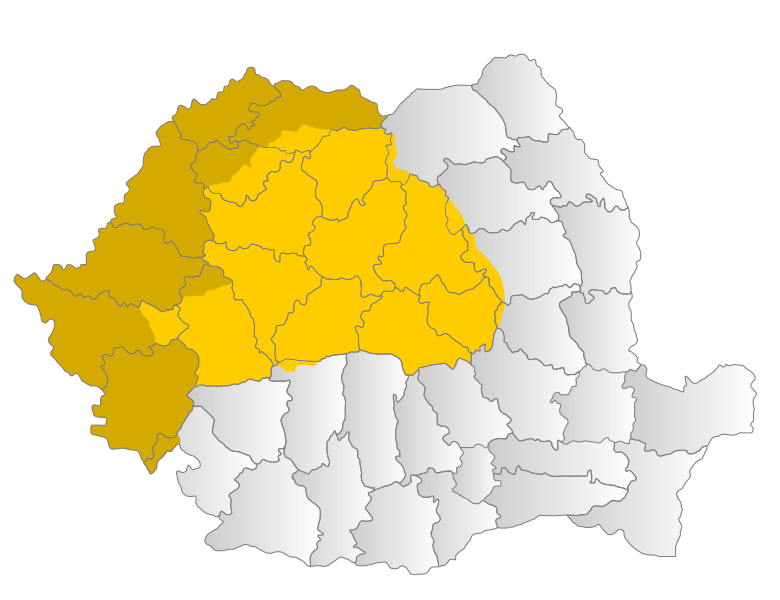 An important aspect of Transylvanian history, as depicted in the most recent movie- Dracula Untold made me want to write more about this area, and its history. It is about money, but it is more about being passionate about writing and publishing on Transylvania. 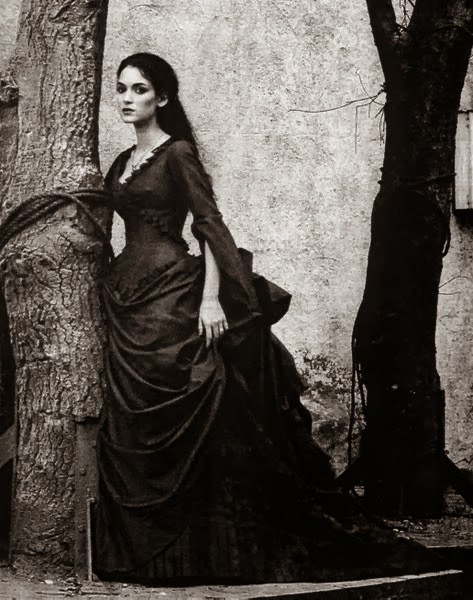 There are many wonderful authors to explore, and many great Facebook sites which Things about Transylvania has the opportunity to connect with. Now it's time to write and to publish more about Transylvania, and share what we love.